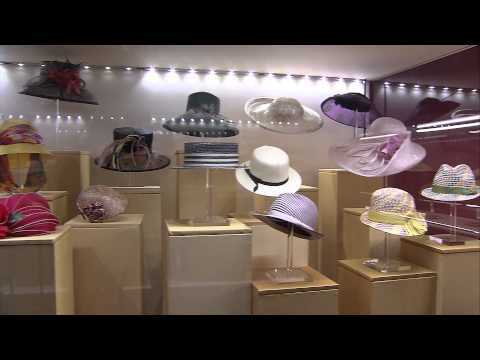 Hats are the ultimate fashion item, and a new exhibition at Palazzo Pitti looks at how they are a symbol of style and extravagance. The costume gallery at Pitti was started in 1776, but this is the first time the hats have gone on display in the same exhibition to show the history of hat making in Florence. The exhibition brings together some important private collections, but also shows the museum’s own vast collection of around 1,000 hats. These hats, which are usually in storage, are being shown to the public for the first time. The exhibition was held from from December 2013 to May 2014.